Rhiannon is passionate about striving to make those around her always feel loved. She is the heart behind the Hey Gorgeous Events brand where she and her team focus on making milestones remarkable. 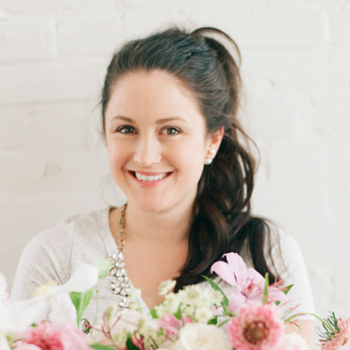 She is also the creator of the Trouvaille Workshop, a luxury retreat experience for multifaceted wedding planners. When she’s not designing florals in her studio, she’s found at home in Michigan pursuing joy with her husband, their sweet new son, and adorable pup.